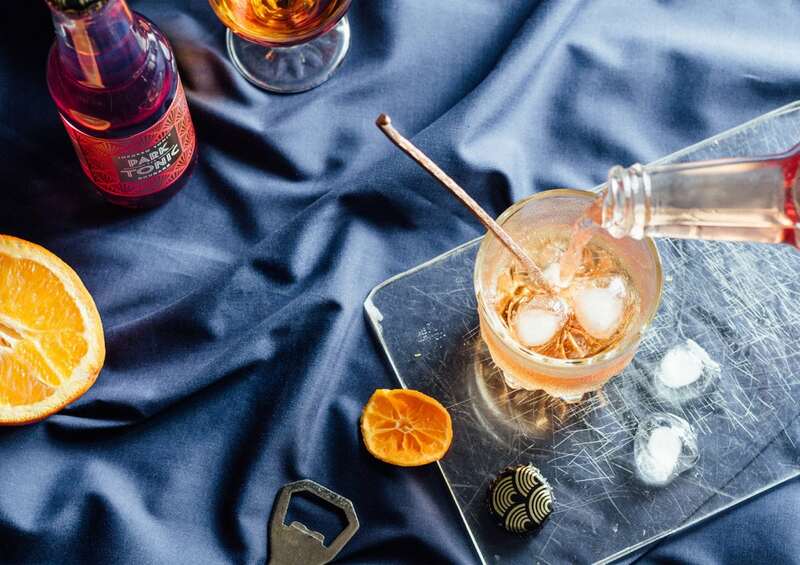 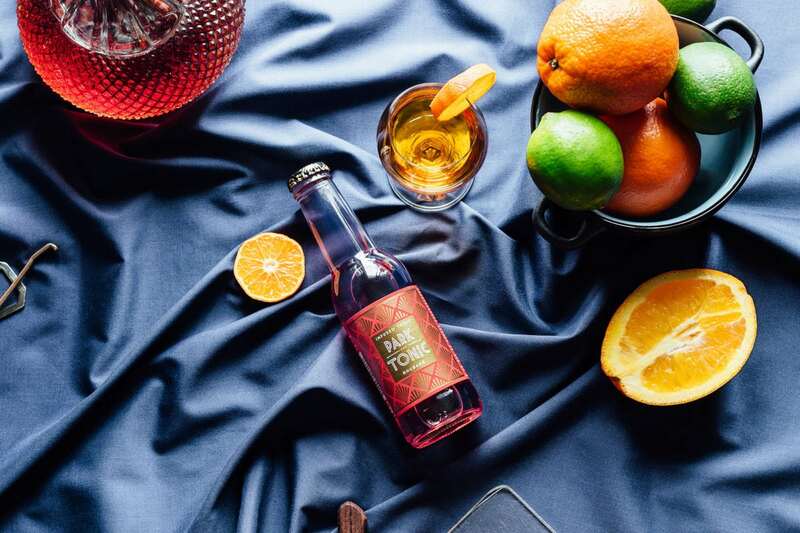 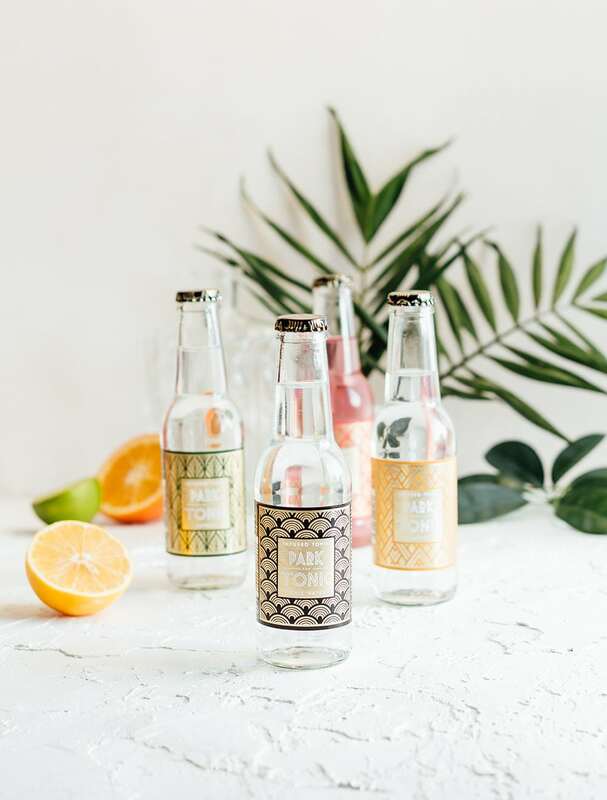 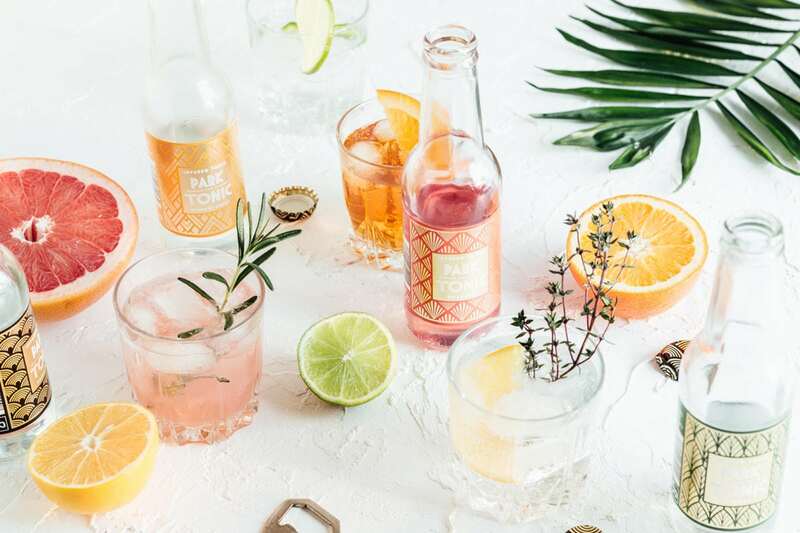 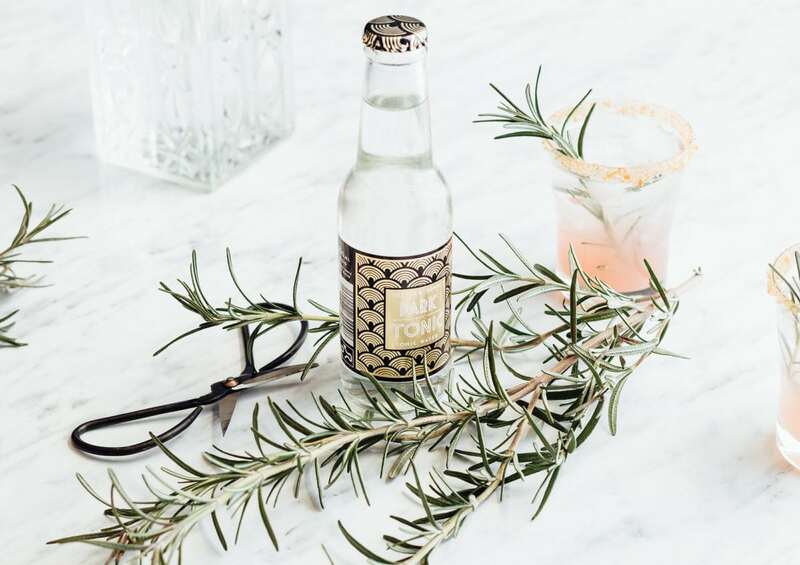 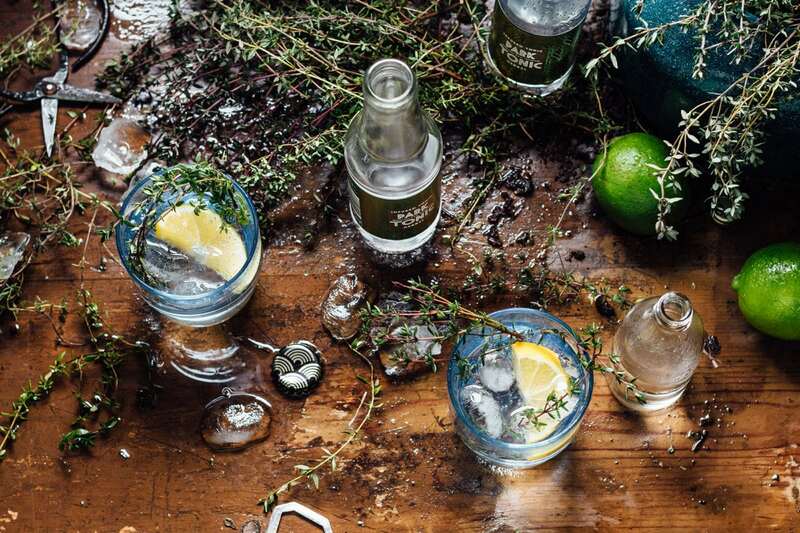 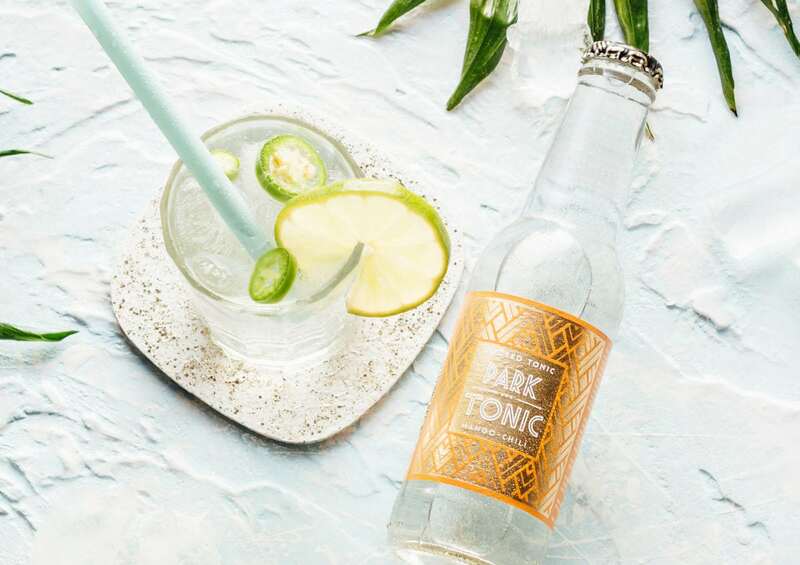 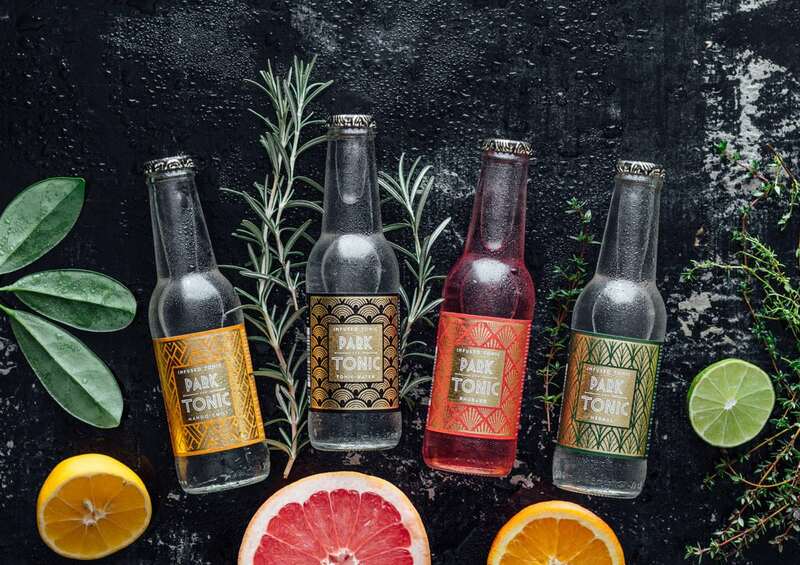 Park Tonic’s look is inspired by the Roaring Twenties, with each bottle flavor featuring a different Art Deco-inspired pattern. 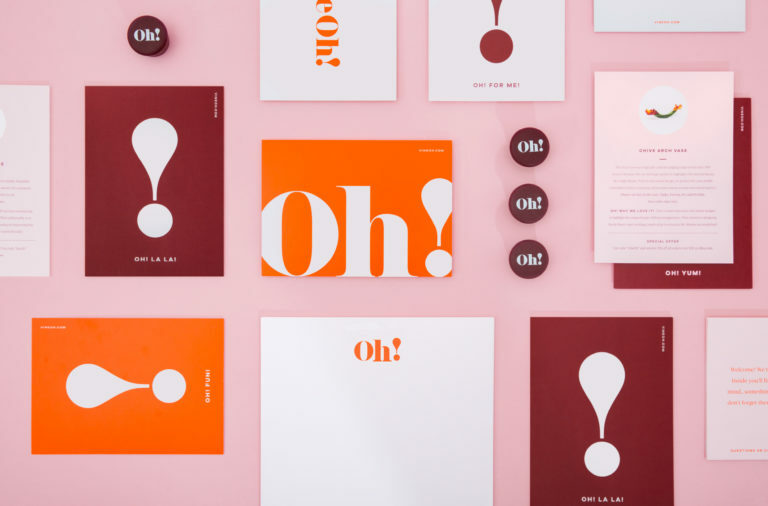 The typography of the logo-lockup also is heavily inspired by that time period; tall, sharp and outlined. 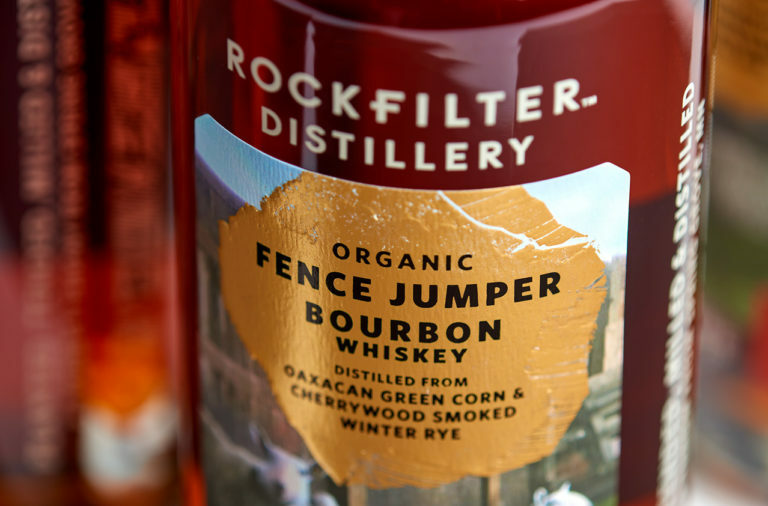 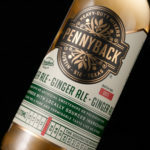 The labels are decadent, featuring a golden foil treatment on a background color that is inspired by the flavor profile of the individual bottle. 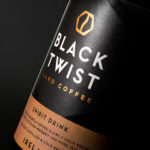 Not to mention, the product photography here is really well done. 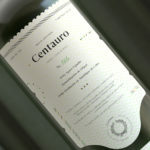 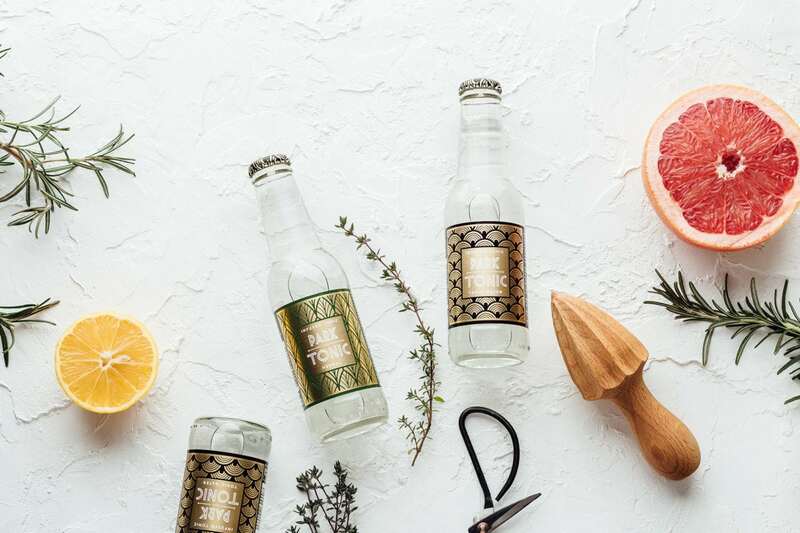 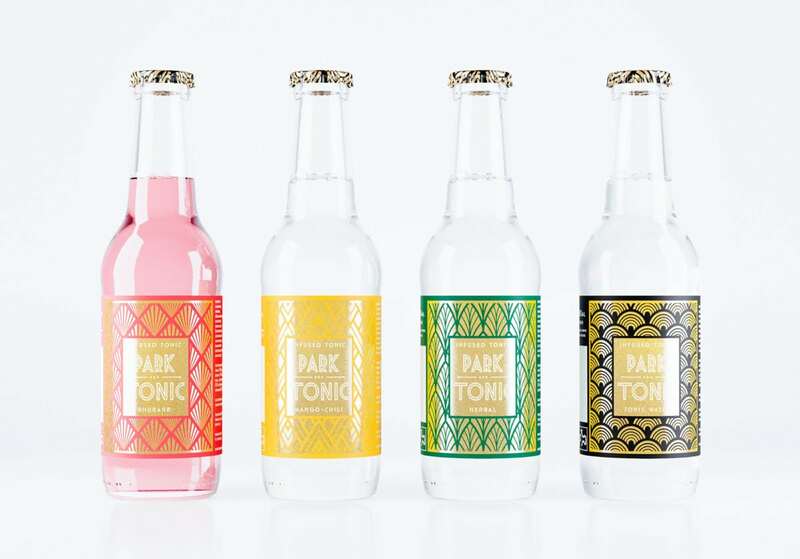 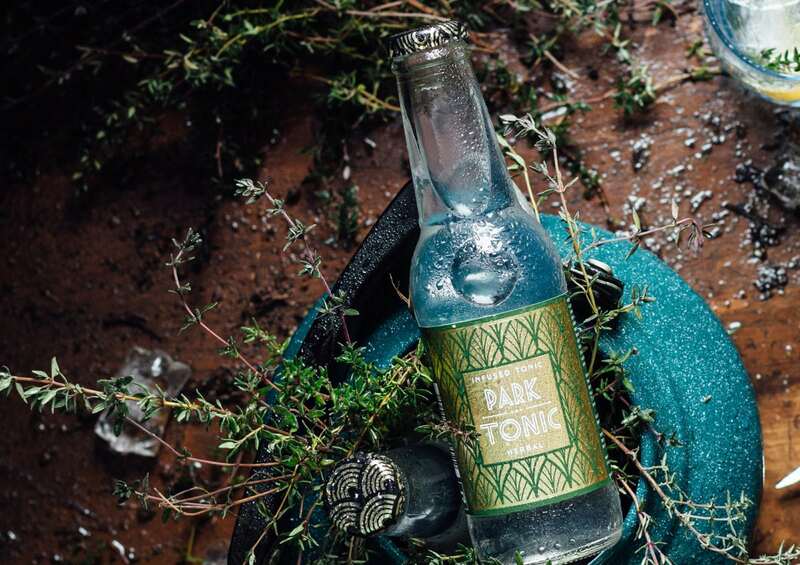 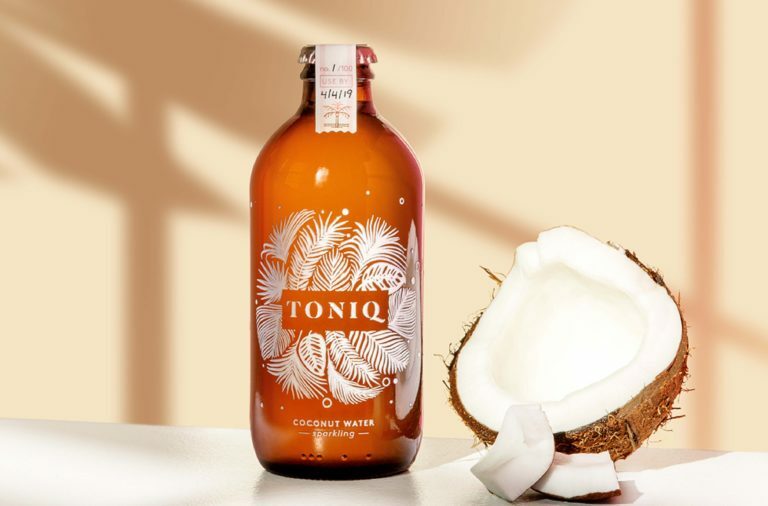 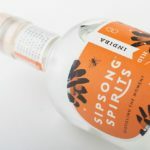 Park Tonic Packaging & Branding by Hmmm Creative Studio.